Most of our Tropical Tuesday posts have been on social media, but we are going to do a better job of adding them to our blog too. 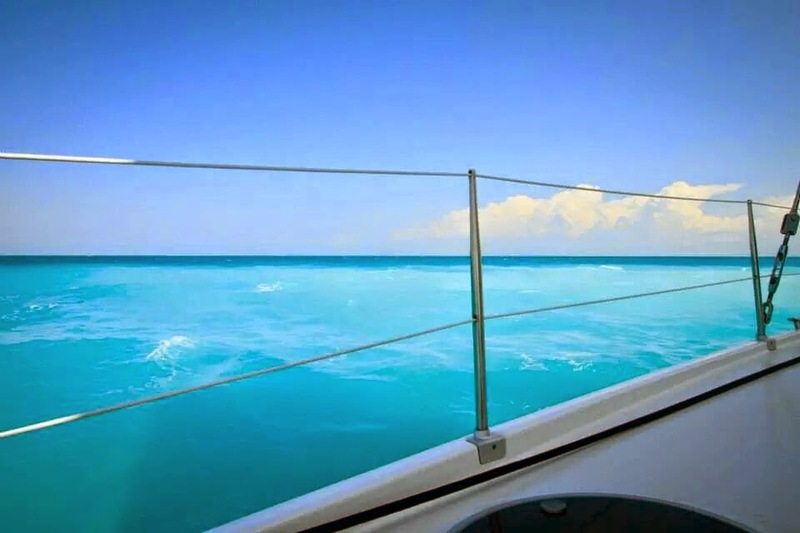 So on this Tropical Tuesday, let’s sail away to where the water is this beautiful color! Hint hint….it’s the Bahamas!